I’m a sucker for vintage books but I’m also loving modern books with that delectable retro edge. Here are some of my very favourite vintage-inspired children’s picture books. Leave a comment and let me know yours. You can see some of my favourite vintage books right here. At Grand Central Station, Chief of Police George Coppola finds lost people, and Mr. Chidchester, head of the Lost and Found, finds lost dogs. Marino Marino makes oyster stew, while thinking up interesting math problems. A man in a porkpie hat buys cherry pies. 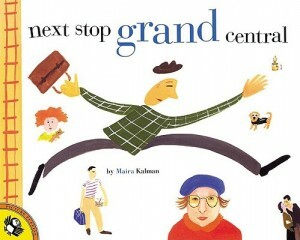 Maira Kalman’s stylized artwork, along with entertaining text, brilliantly captures the excitement of Grand Central Station, “the busiest, fastest, biggest place there is”. A wide-eyed girl and her mother explore London’s busy streets and towering views in this child-friendly tribute to an incomparable city. Follow them as they alight the classic red bus and begin a whirlwind tour of some of London’s most iconic land marks. In this ode to Britain’s bright and bustling capital city, Salvatore Rubbino’s fresh, lively paintings and breezy text capture the delight of a young visitor experiencing the wonders of London firsthand. And of course, what’s London without a little rain? It is visually stunning, evoking all the colour and excitement of the capital from a child’s perspective. 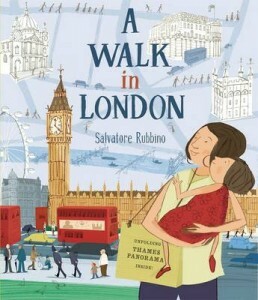 It is packed with nuggets of information about London that both enlighten and entertain. 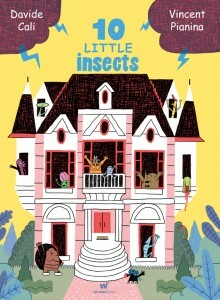 10 Little Insects is a hilarious riff on that celebrated whodunnit, Agatha Christie’s 10 Little Indians. 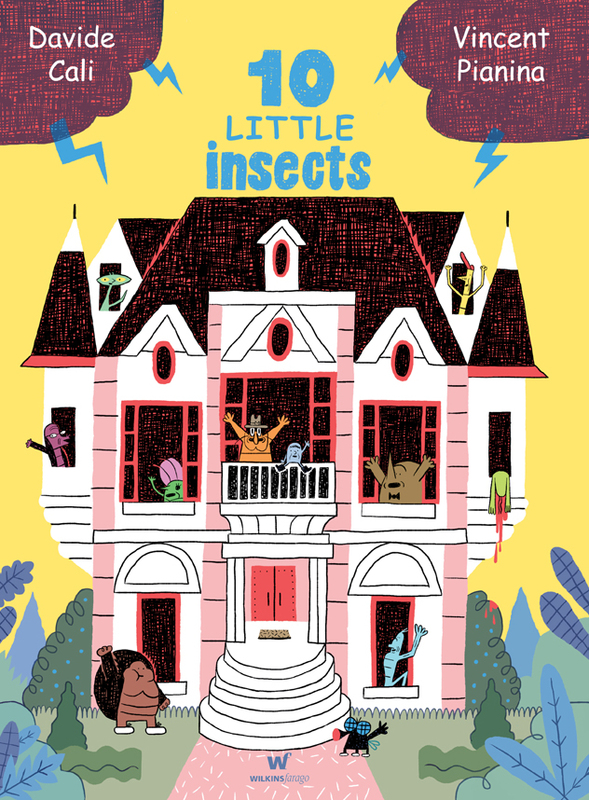 In this innovative graphic novel for younger readers, ten very different insects, each with something to hide, are brought together to a mysterious house on a secluded island for the weekend. Then, one by one, they start dying in very unusual circumstances. But all is not as it seems, as Cali and Pianina delightfully subvert the whodunnit genre with a story that is at once brilliant, baffling, laugh out loud funny and somewhat surreal. When an apple pie arrives piping hot on the kitchen table, a little pup does everything from A to Z to get his paws on it. He Ogles it. He Pines for it. But will his ABC antics land him a slice? 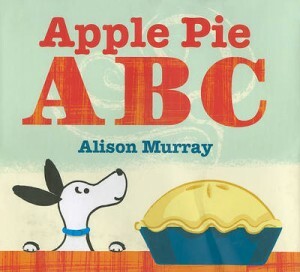 Apple Pie ABC is a delicious twist on traditional verse brought to life by Alison Murray’s simple words and whimsical illustrations. 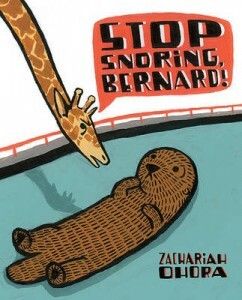 Sure to delight readers of all ages, it’s a book to savor again and again. Meet Elizabeth. 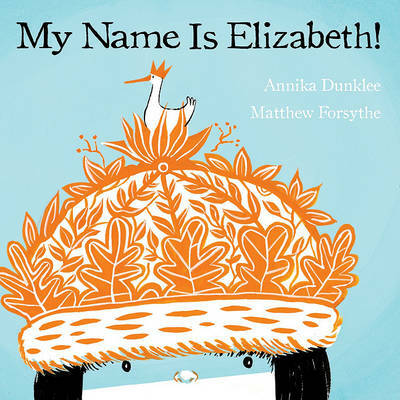 She’s got an excellent pet duck, a loving granddad and a first name that’s just awesome. After all, she’s got a queen named after her! So she’s really not amused when people insist on using nicknames like “Lizzy” and “Beth.” She bears her frustration in silence until an otherwise ordinary autumn day, when she discovers her power to change things once and for all. The cheeky, retro, two-toned illustrations reflect the story’s energy and sass, and the comic-book-like format makes it easy to follow. 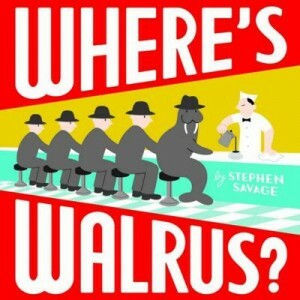 This is a highly collectible picture book with each spread a unique and highly-collectable artwork from acclaimed graphic artist Paul Thurlby. 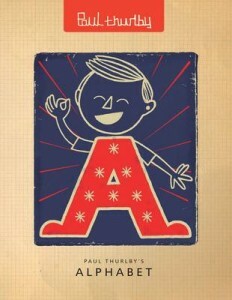 Thurlby creates a stunning alphabet that helps to make the shape of each letter memorable and fun. From ‘A for Awesome’, to ‘Z for Zip’, this is a stunning book from a unique artist. 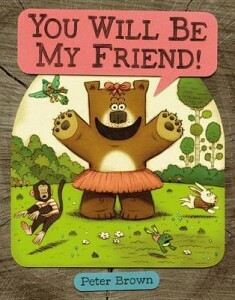 Today is the day the exuberant Lucy is going to make a new friend! But she finds it’s harder than she had thought–she accidentally ruins the giraffe’s breakfast and is much too big for the frogs’ pond. Just when she’s about to give up, an unexpected friend finds her, and loves her just the way she is. 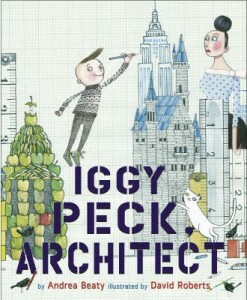 This heartwarming story offers a unique and humor-filled spin on the all-important themes of persistence and friendship. Sally has a list of 10 items she needs to buy. Open the flaps to see inside the shops, where unusual things are going on. Should those wild animals be upstairs in the pet shop? Will the plates fall off the wall in Mr Cooper’s China Shop? And can Sally find everything on her list? 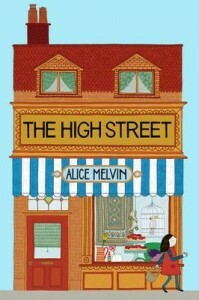 Each shop is depicted through this charming story in Alice Melvin’s trademark, highly detailed illustrations, that both hark back to a previous age and remain strongly contemporary. 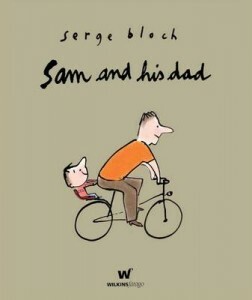 Young Sam talks about his little brother, his mother, his life at home, and especially the time he spends with his dad and how he wants to be just like him when he grows up.